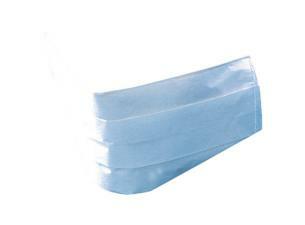 XL paper smock with pockets. 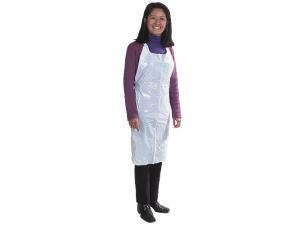 This practical paper smock has pockets and press studs. 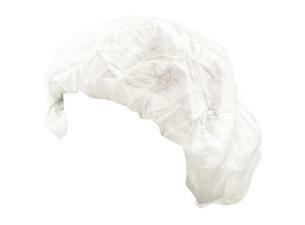 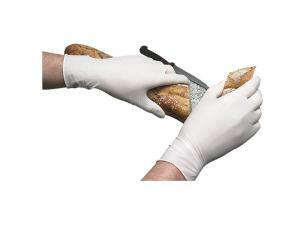 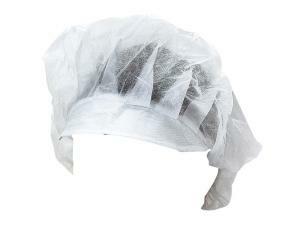 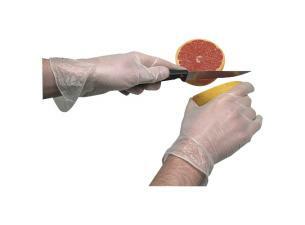 These disposable smocks will healthcare professionals and workers in the food-processing industry. 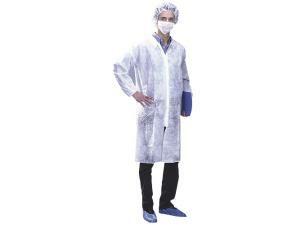 XL paper smock with pockets. 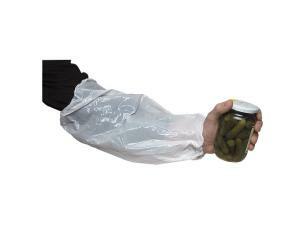 This practical paper smock has pockets and press studs. 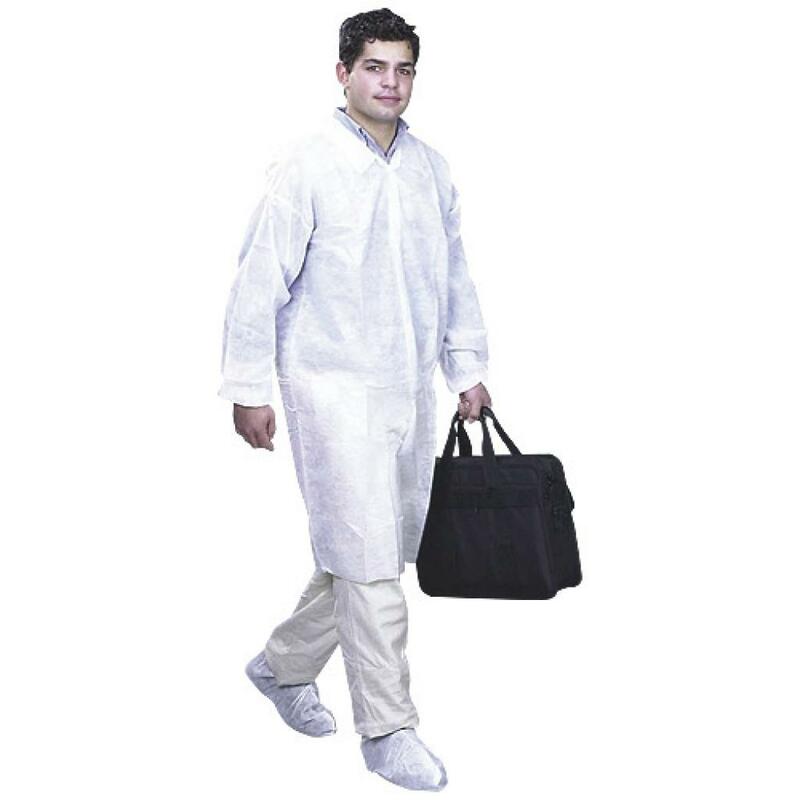 These disposable smocks will healthcare professionals and workers in the food-processing industry.